A sporty coupé with an elegant four-door shape. The result is remarkable, with more style, more space, and more dynamism. 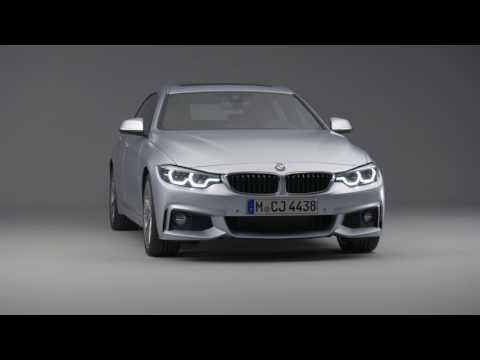 Whatever your expectations, the new BMW 4 Series Gran Coupé delivers. As soon as you’re behind the wheel, you’ll know exactly what perfectly executed sporty elegance feels like.